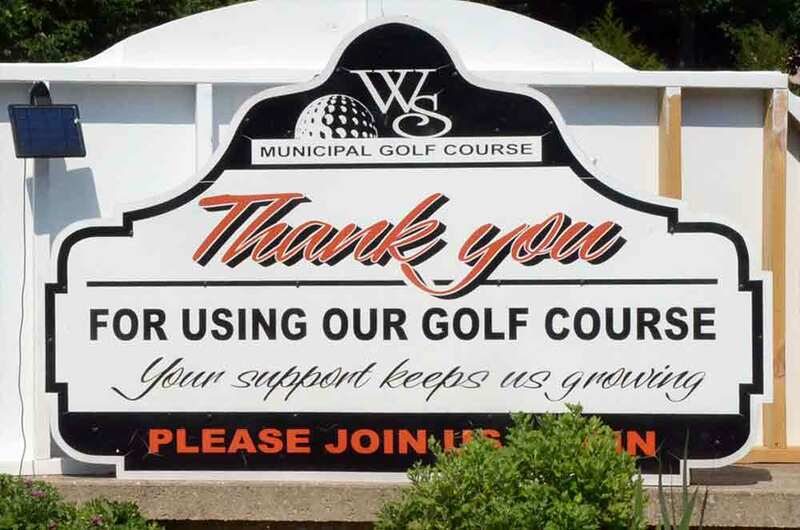 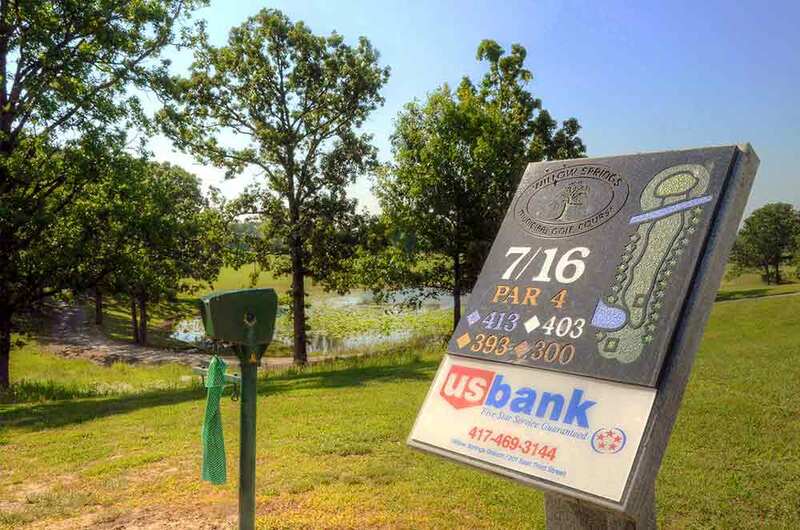 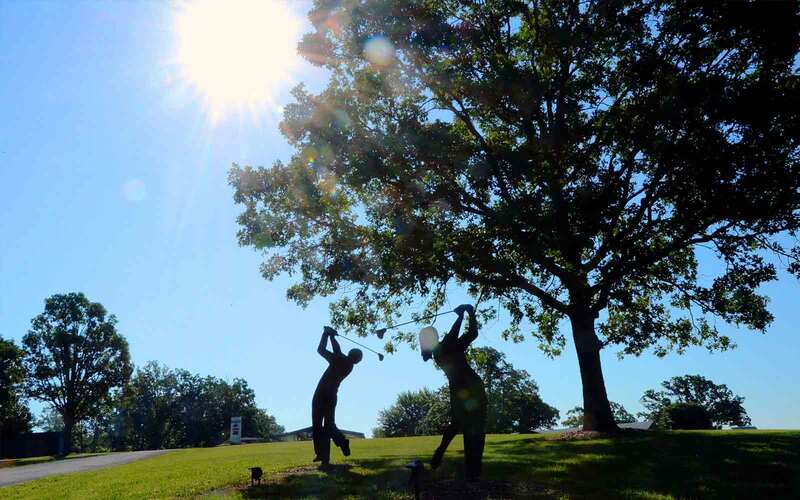 Willow Springs Municipal Golf Course in Willow Springs, Missouri, will be an exemplary rural community course when they replace the weeded fairways with bermuda or zoysia. They apparently lost their beautiful bermuda fairways in 2014 and are trying to figure out how to best address the issue, given their limited budget. 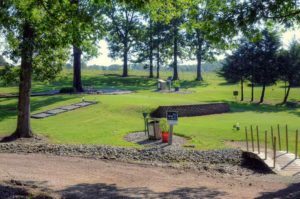 Other than the fairways, the course is well maintained with a lot of attention to detail. 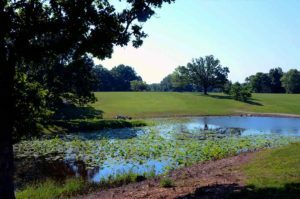 David Aguyll, one of two greenskeepers, is very passionate (and knowledgeable) about course management. 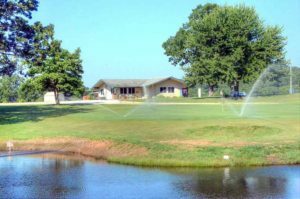 Water or sand come into play on every one of the 9 holes. I will come back in a couple of years to play this hopefully all-around great course.